The ASPCA recently contacted me and asked me to share information related to National Dog Fighting Awareness Day, which is on April 8, 2015. 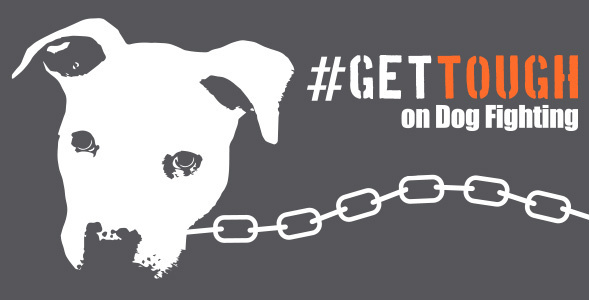 Here is how you can help — you can: (1) get the Toolkit; (2) petition the Department of Justice (DOJ); and (3) read and learn more about dog fighting cases and raids. Let’s stop dog fighting together. The above image is courtesy of the ASPCA. Great to see you’re sharing about this. I am a vegan and animal rights advocate. I hate that I have to see stuff like this being posted on Facebook all the time, when friends are raising awareness of it. I’ll never stop fighting. Thanks for sharing. It reminds me of gladiators…. Dogs don’t have any choice in the matter.